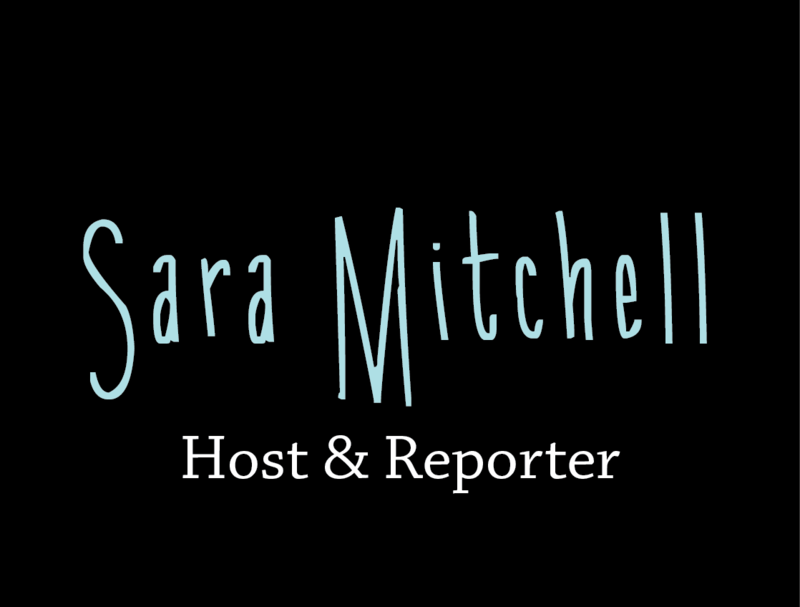 Welcome to the official website of Sara Mitchell! Sara is a freelance host and reporter including sideline reporter for east Tennessee’s Rivalry Thursday/H3 Playoff high school football games, host of the live, call-in legal show LawCall, and music, entertainment and fitness features host. Take a look at the latest video features and photos to see a bit of her life in television broadcasting! On April 22, 2017, the world premier of “Dog Years” was shown at the Tribeca Film Festival in New York City. The film stars legendary Burt Reynolds and Modern Family’s Ariel Winter. In the summer of 2016, the film was shot in Tennessee. I am thrilled to have been part of a stellar cast as the bride in the wedding scene. Take a look back at this photo recap from the world premier.